These two warbans go very vell together. 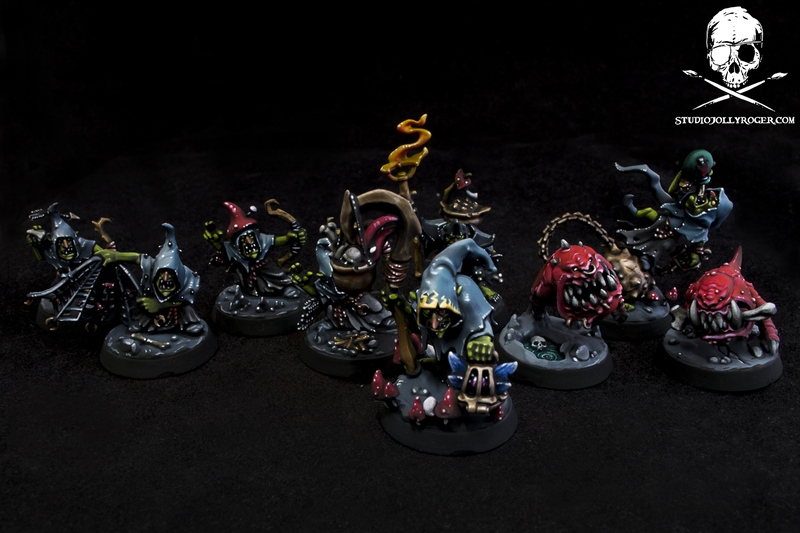 We did Zarbag’s Gitz as wel as Mollog’s Mob, so there’s a lot of shrooms. Enjoy!